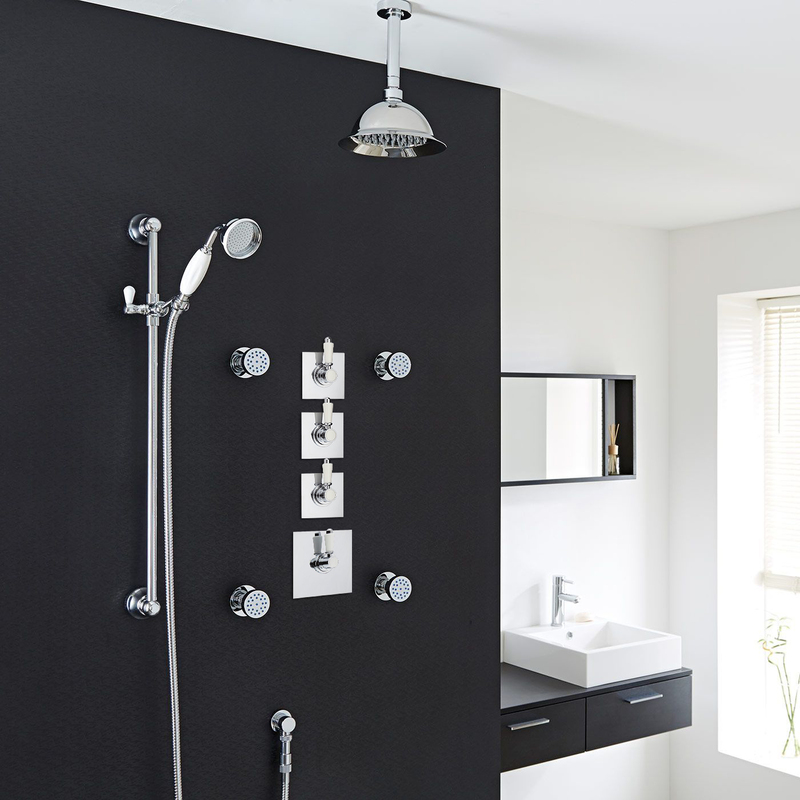 Enjoy a superior showering experience with this stunning shower system from Hudson Reed. 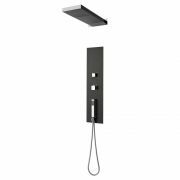 An ideal choice to deliver a classic appearance, the top quality shower kit is supplied complete with the 8” shower rose and ceiling arm, in addition to a slide rail kit, four body jets and shut-off valves. 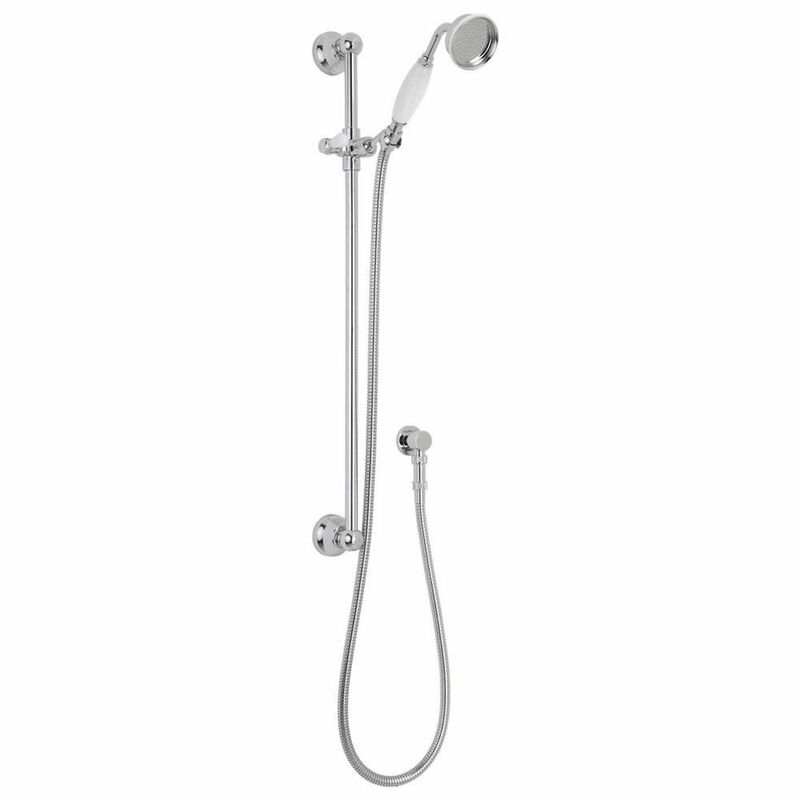 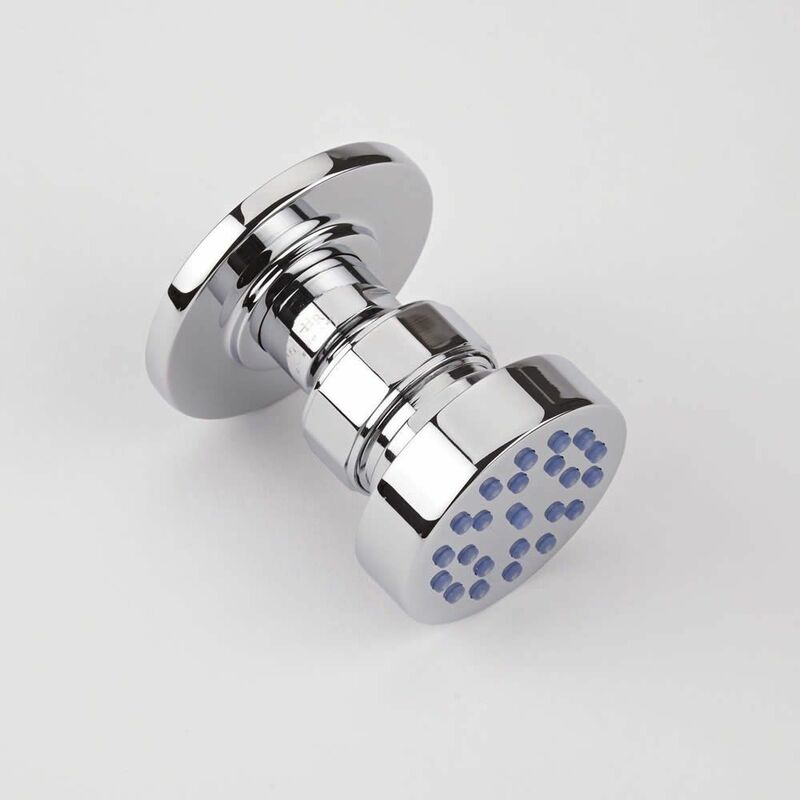 Manufactured in Great Britain, the valves offer smooth and precise control over water flow and temperature. 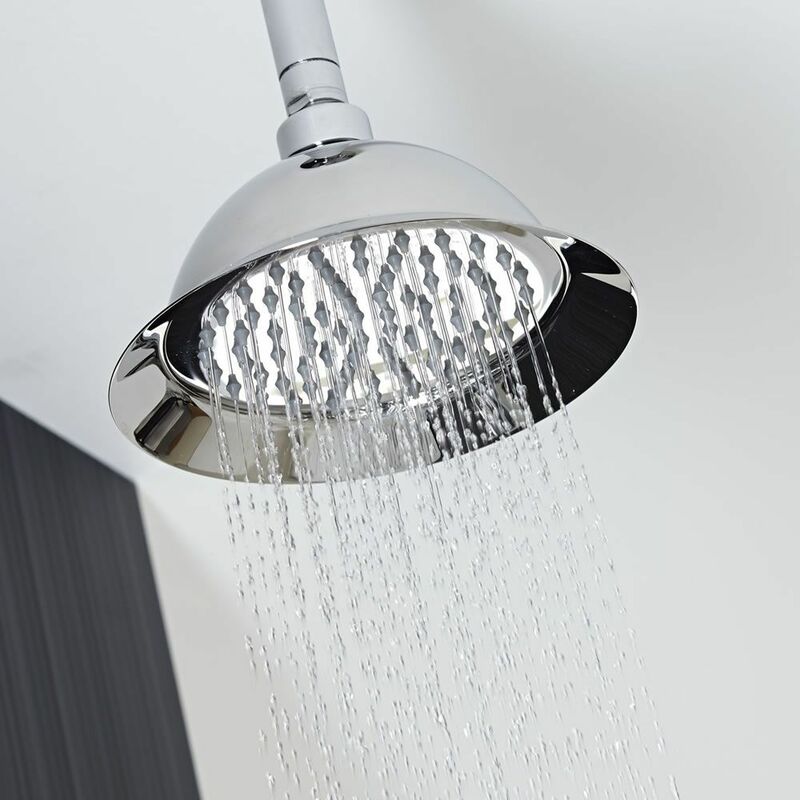 The shut-off valves utilize ceramic disc technology, and feature an in-built anti-scald device to guarantee a safer showering experience. 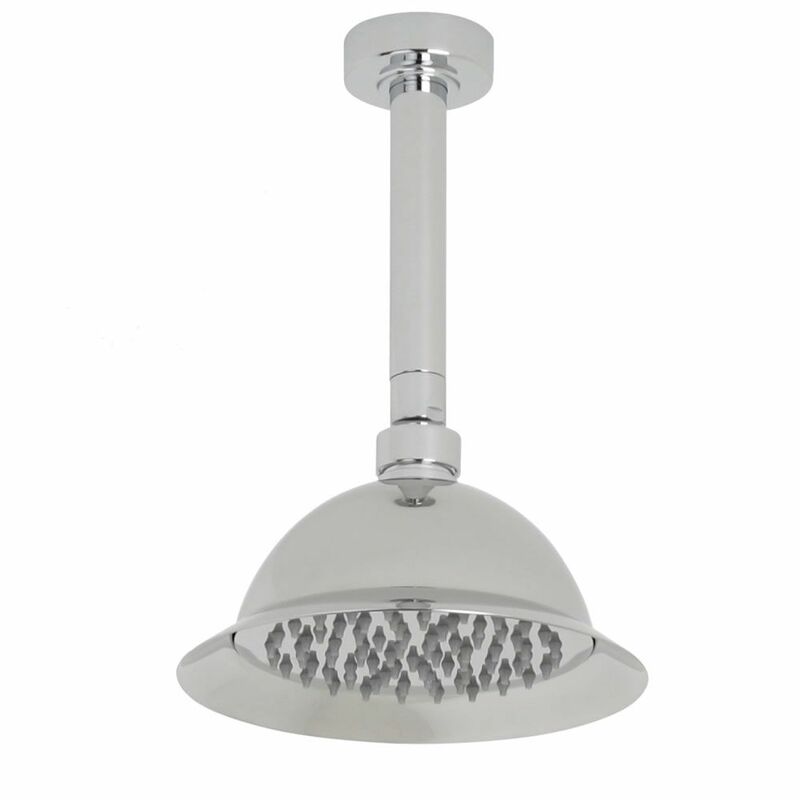 Their presence allow the user to activate multiple outlets at once. 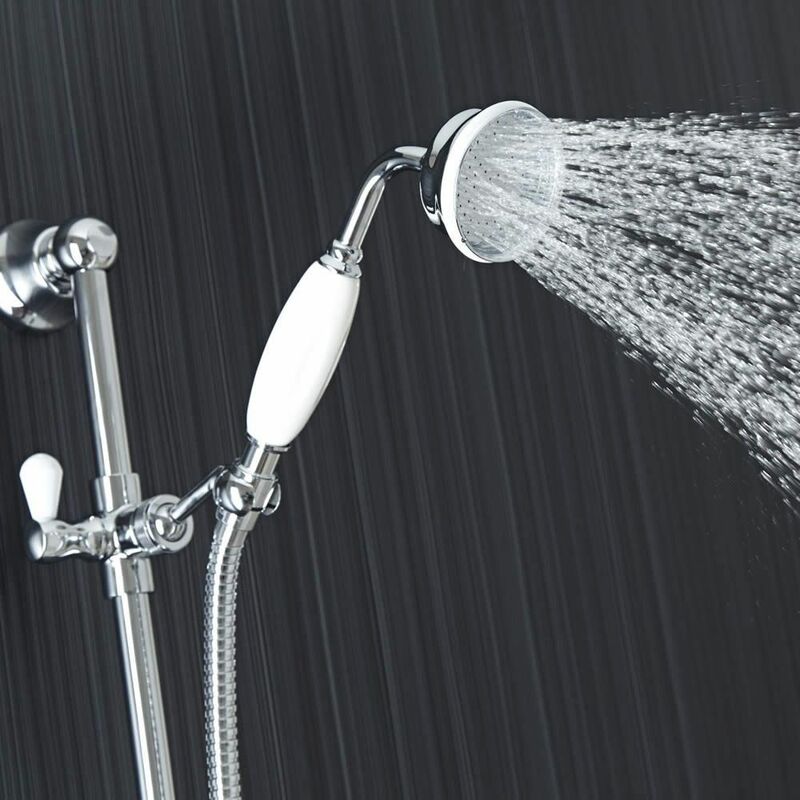 Please note that operating multiple outlets simultaneously may result in reduced water flow rate.